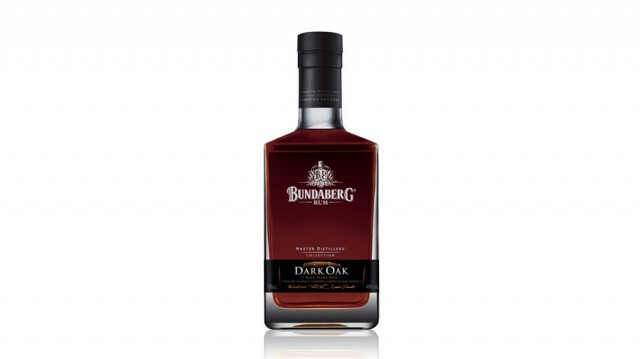 Back when Bundaberg Rum first decided to start creating special blends of rum aged in small barrels, they had their vat maker create a small oak barrel to test the idea. Charred on the inside, the barrel quickly turned the rum into an unpalatable liquid. Fortunately, the distillers had the foresight not to throw the rum away, instead storing it at the back of the distillery’s new barrel house. Years later, the distillers tried the rum again while trying to decide what to do with it. 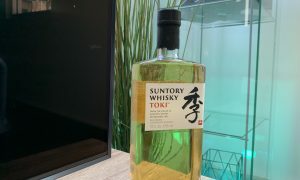 To their surprise, it had acquired a much gentler, attractive flavour, and wasn’t just drinkable, but enjoyable. That rum has just been released as the fourth release in the Masters Distillers Collection. Dubbed Dark Oak, the rum features hints of caramel and raisin, as well as the striking aroma of oak. Only 60,000 bottles are being released of the new rum, all of which are individually numbered. As expected, Bundy fans queued for weeks to be one of the first to get their hands on the new variant. The rum has an RRP of $89.99 and is available from liquor stores around the country now.